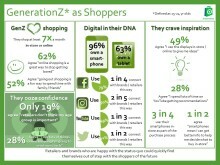 Dismiss Generation Z shoppers at your peril, is the message from a new report which urges retailers to capitalise on an age group who are ‘open to persuasion’. 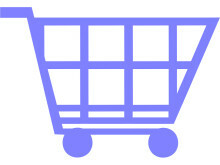 The Shoppercentric research, which interviewed more than 1,000 UK consumers, found that Generation Z shoppers (ages 15 to 24) are digitally savvy, are open to influence from retailers, but also have very high expectations of them. 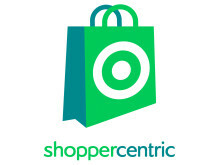 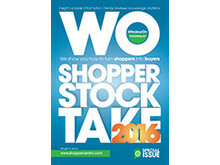 A new industry report from independent shopper research agency, Shoppercentric, has examined the buying habits and behaviours of ‘Generation Z’ (defined in the research as between ages 15 to 24), revealing a digitally-savvy generation who are open to influence by retailers, but who also have high expectations of them.